Note: The instructions below worked on my initial install but i’ve been unable to replicate it upon further attempts. I now get various system errors and failed installs and nothing remotely resembling a working NAS. I’m keeping the below post active for education purposes with this disclaimer but will update with working instructions should I manage to work around the issues. If you’d like more information on XPEnology, please check out my XPEnology FAQ. I love the Mac Mini – its an exceptionally well engineered little PC that has really stood the test of time and still gives respectable performance when running Windows or its native MacOS. I’ve used is as an ESXi host, a Windows 2016 Server, but what i’d really want to know is can it be turned into network attached storage. Can I build a Mac Mini NAS? 3 The Mac Mini NAS – Which OS? The idea behind this little experiment is to really push the boundaries of what an old Mac Mini can do. 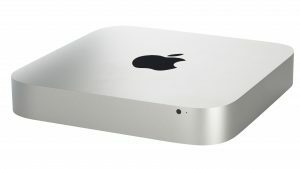 Back in the day, when Apple was actually interested in the enterprise market the entry level offering was the Mac Mini Server – an up-specced twin HDD version of the standard Mini. Late 2012 MacMini – Will it NAS? While the Mac Mini server really was a poor cousin to the excellent Xserve (RIP) it was fairly capable either as an Open Directory Replica or as an Open Directory Master for a small workgroup of Macs. Over the years, the interoperability of OSX/MacOS and Windows has improved greatly, especially via SMB, so I can’t really see the need for dedicated network storage on Apple hardware – and since Apple let its server product line die off i’ve not really considered using any kind of Mac for fileserver duties. 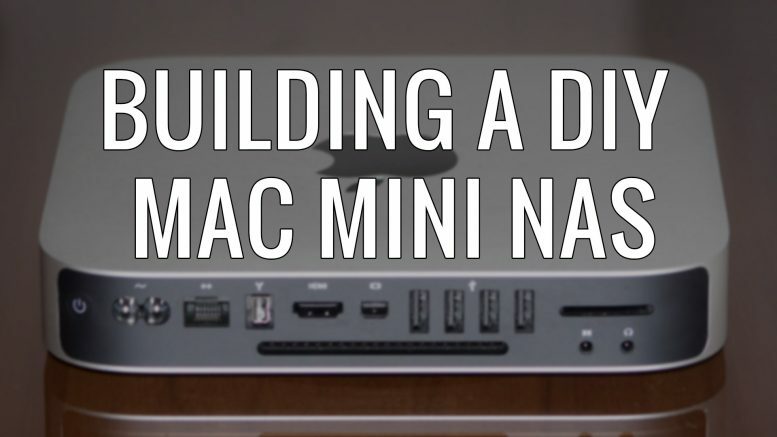 Lets repurpose a Mac Mini, drop on some modern software and see how it runs as a Mac Mini NAS. Why? Simply because we can. On first glance, the Mac Mini looks like a miserable choice for a NAS due to its lack in internal drive bays. Most modern full size PC’s have the ability to install multiple internal 3.5inch HDD’s (or even more SSD’s), however the Mac Mini only has space internally for a single 2.5inch HDD/SSD. 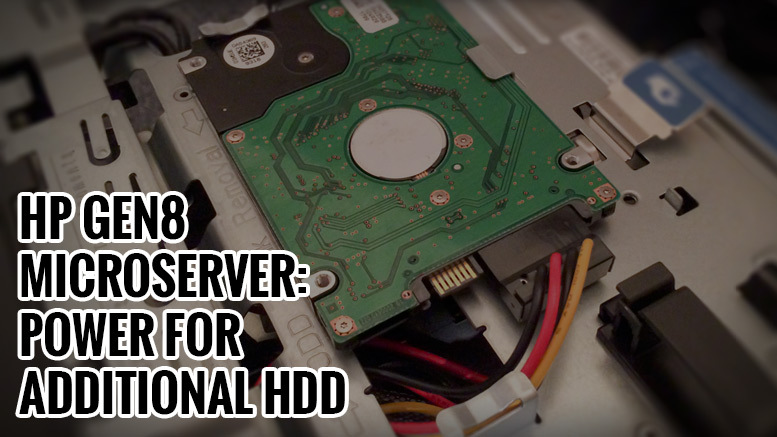 You can of course drop in a second HDD using something like an OWC DataDoubler – to effectively creating replica Mac Mini server should you feel so inclined. However, its not all doom and gloom. Mac Mini’s run exceptionally quiet and have very respectable performance once paired with a half decent SSD. They also are tiny and being just over an inch tall you can get a few in a relatively small space – so may be an option if space is a problem. Lastly for me, I have one available to use for testing. I’m going to temporarily repurpose the same machine that I used to install Server 2016 on and see how it performs in my home lab environment. The Mac Mini NAS – Which OS? As per my recent posts on Building a DIY Synology NAS and its following DIY Synology NAS (Running XPEnology OS) Update post i’m going to initially stick with the XPEnology theme. 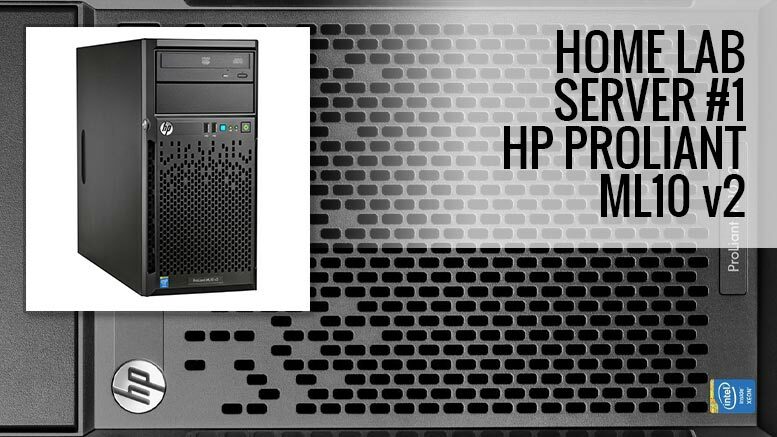 I’ve got to know this software pretty well over the last few months having setup instances on my own hardware and in a virtual environment (on my HP Gen8 Microserver) – I know its quirks and pitfalls and should be able to make a decent go of it. Anyway, enough pre-amble. Lets get on with the install. Most of the install process on XPEnology is identical regardless of the hardware that it’s running on. I’ve already covered it in detail in my DIY Synology NAS guide so i’m not going to reinvent the wheel. I’ll concentrate on the quirks of running it on a Mac Mini and refer you to other posts as needed to finish setup and configure. For my boot USB i’m using a Kingston 16Gb Micro USB drive as it was kicking about and not being used for anything. You are going to need a few things in addition to your install pen drive such as a copy of Win32DiskImager and both the XPEnology boot image and OS files. Once obtained, you need to create a bootable USB drive using the listed software. Plug in your newly created boot USB to a free port and hit the option key as the chime sounds. Pick your external drive and press shift as you click your chosen option – this makes your external USB the default option for all further boot ups. Once booted into XPEnoboot the install procedure is pretty straightforward. All you need is to find and connect to the IP address of the Mac Mini NAS, upload the DSM software and allow to install. You can now follow my main guide on installing XPEnology on non-Synology hardware. 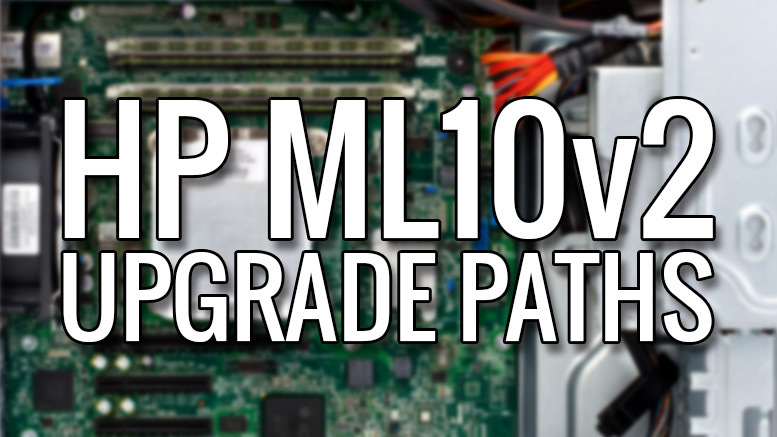 As the Mac Mini is a single drive system you are not going to have the same level of disk drive options as a commercial NAS or even a home brew system would have. Disk performance would also be limited to the speed of the installed drive with no speed bonuses from Synology’s advanced drive management software. I’ve limited impact by running a well performing SSD drive but I wouldn’t bother trying to use a traditional spinning 2.5inch HDD – the speed would be too low to be useful. Your milage may also vary, I managed to get the software running on my 2012 Mac Mini with few issues, but you may not experience the same. If you run into problems, let me know and i’ll see if I can help. Next post – Drive configuration, performance testing and conclusions. 4 Comments on "Building a DIY Mac Mini NAS"
Hi! Do you like this setup? I did look into the XPenology website and had no luck finding someone who installed XPenology. What are the transfer rate? Would you recommend this setup for someone like me who would like to buy a Mac mini for this purpose? Does the sleep, wake up and such work great? Hope you’ll do the follow up post! I think that as a proof of concept its worked fairly well, reliability was fairly good on my first attempt and disk transfer speeds were fair. I’ve since used my Mac Mini as the basis for another project for a while then attempted to re-install XPEnology on it with zero success. I’m not sure what I did the first time to get it to work but i’ve not been able to replicate it since. If you are looking for a small footprint NAS solution then either use something like a Gigabyte BRIX or Intel NUC or go direct for a Synology unit. I’m going to see if I can get other NAS OS’s running on my MacMini over the summer period like RockStor and FreeNAS so keep an eye out for that. I don’t know if you’re interested but I found your post and had an old iMac mini lying around so was keen to get this working. 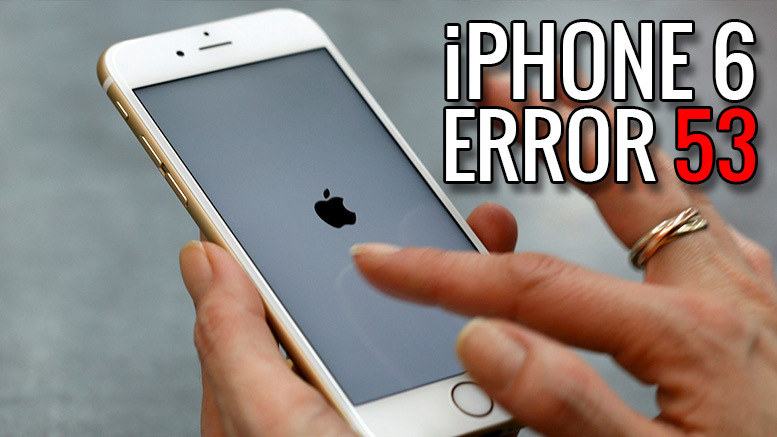 I used the 6.1 build from here and it worked fine. Wow, thanks for the heads up. I’ll give that a go this weekend.